Laser Hair Removal Machines | Free Training & Lifetime Support! The latest technology in diode lasers utilising cutting edge SuperCoolTM Technology, ensuring an effective and painless method for hair removal. Our professional Nu eRays is perfect for laser clinics and beauty salon owners who are looking to buy a quality, reliable, safe laser hair removal machine. We are confident enough to say that this is the best value, premium laser of its kind in the industry right now. The pulse width, pulse shape, pulse energy are parameters affecting the effectiveness of the laser treatment. Cooling is a very important factor to ensure that the skin is not damaged. Nu eRays utilises SuperCoolTM technology which cools the tip of the handpiece to below freezing temperatures, ensuring a safe and comfortable experience for the client. 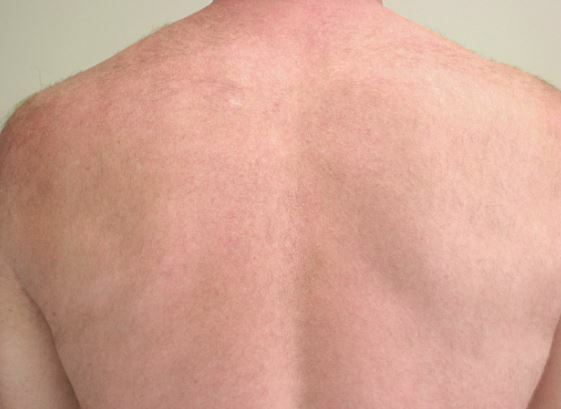 Before treatment, we begin by shaving the relevant areas of the body and massaging a gentle cooling gel on to the skin. This step prevents the skin from over-heating and most importantly allows the handpiece to slide over the skin at high frequencies. Nu eRays can operate at 10Hz, reducing treatment time of large areas to only a few minutes. We use state of the art technology and provide a second to none customer care service; something we remain proud of for all the laser products we have on offer. 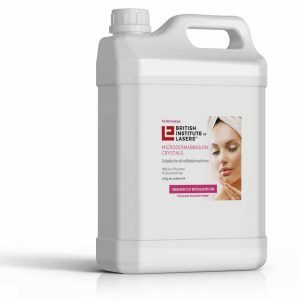 The basic idea behind laser hair removal is using the laser to treat localised sections of the hair, specifically melanin which is key to follicle growth. The laser uses a wavelength (808nm) that is designed to the hair follicle from developing without affecting surrounding skin. 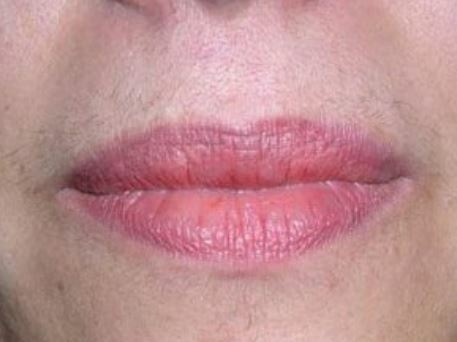 The benefit of laser hair removal is that a large area of hair can be treated simultaneously, as opposed to electrolysis which works by targeting each hair individually. This makes the treatment fast and efficient. 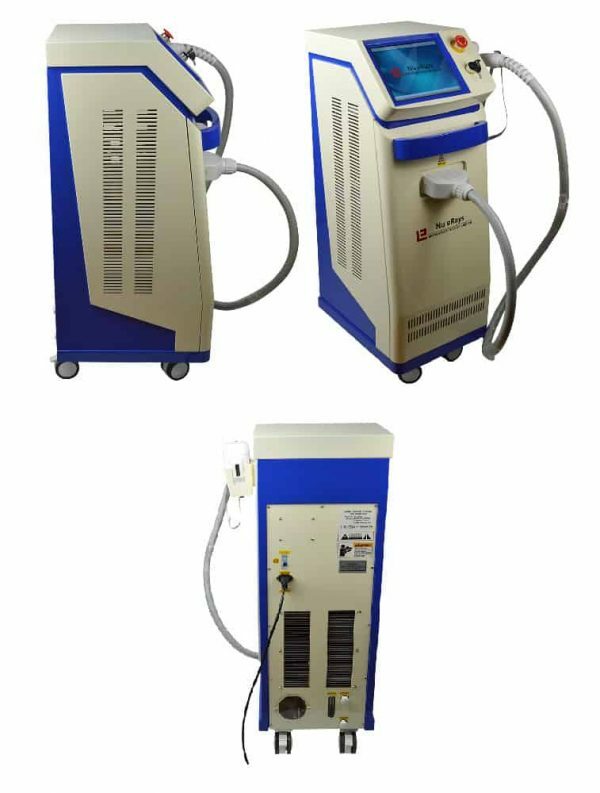 However caution must be exercised as if used incorrectly, the laser hair removal machine could damage other areas of the skin. In this process only follicles in which the hair is in the growing stage (called Anagen) can be damaged. 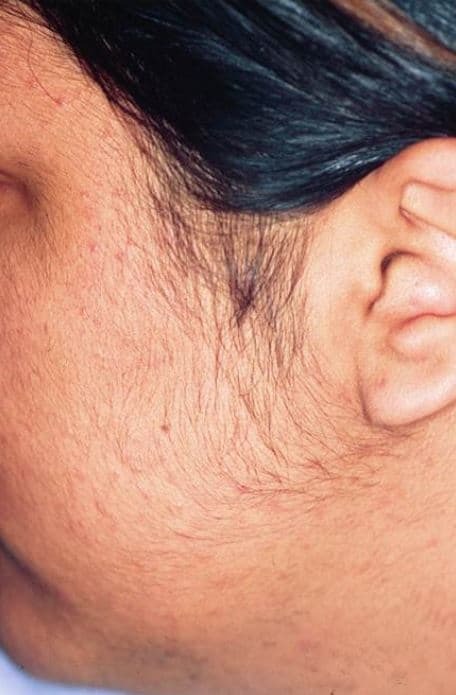 The percentage of Anagen hair varies in different parts of the body and is usually between 25-40%. Any hair in Catagen or Telogen stage, where hair is not attached to the dermal base cells, is not damaged by lasers. 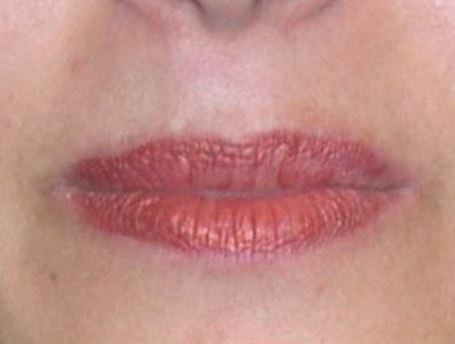 Depending on the treatment area on average seven treatments spaced approximately three to eight weeks are recommended. One of the most common questions we get is how long does laser hair removal last? 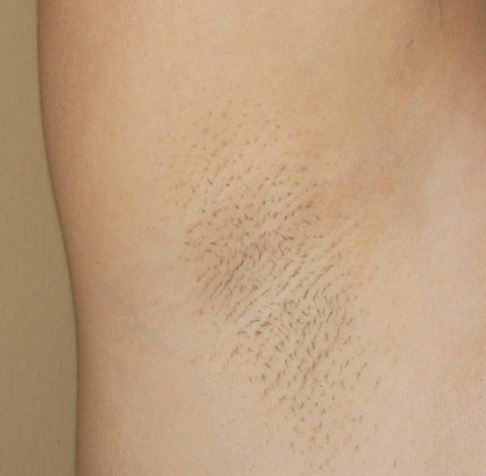 Laser hair removal is considered semi-permanent. 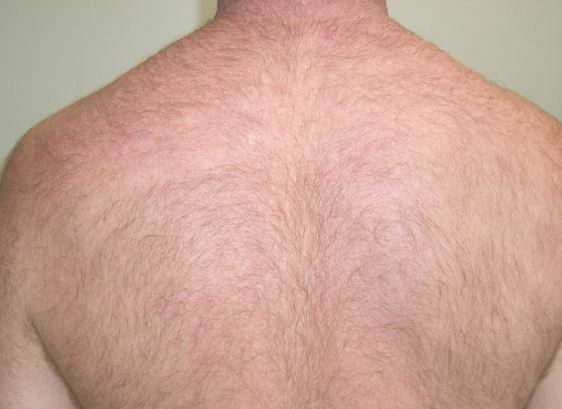 Depending on the amount of sessions and individual skin characteristics, you can expect very little to no hair growth for at least 6 months. How quickly would I make a return? Why isn't the Nu eRays featured on any of the best review sites? Review websites rely on commission for every sale that happens off the back of their recommendations. They use tracking links and find products from platforms that offer money incentives for affiliate marketers. Our laser machines are not featured on Amazon, eBay or other platforms, we only sell and distribute exclusively on our website. As there is no incentive for an affiliate marketer to link to our products, they will remain omitted from such review sites. While we do encourage you to check out review websites, please remember that they are being very selective with their inventory to maximise their potential for generating revenue. You’ll know what we mean if you see a tracking link in the URL to any of the products being reviewed. Sourcing a quality laser removal machine is paramount to reliability and safety, so let us assist with you in making the right commercial decision. Sidenote: A pair of laser goggles for the operator and an eye shield for the patient is included with the machine. Additional operator’ goggles cost £120, suitable for those clients who want to have a family member or a friend present at the time of treatment. 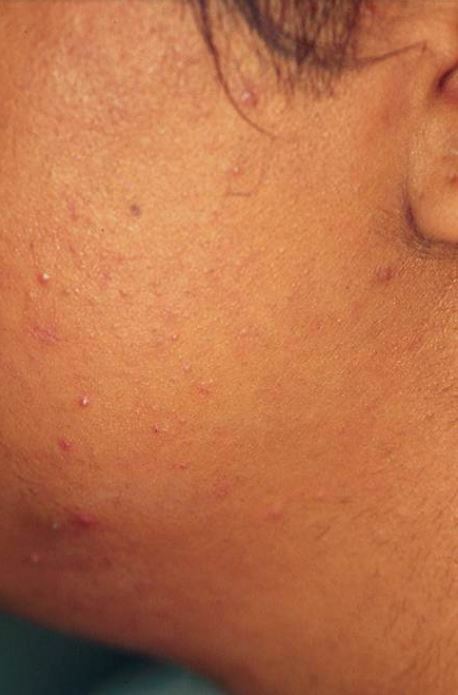 We also offer an alternative IPL hair removal machine, the Nu eLite, which can also be successfully used for skin rejuvenation and the treatment of broken capillaries and acne infection. Click here for more information. Very impressed with the quality of this laser hair removal machine. It arrived fast and the complimentary training by Dr. Zarandouz was very thorough. The NueRays is quiet, painless and renders great results. Great service. Thank you British Institute of Lasers – we love our new machine. Great, enduring results mean less treatments for our clients. After spending most of my shaving everyday with disposable razors and home waxing kits, I knew there had to be a better way. 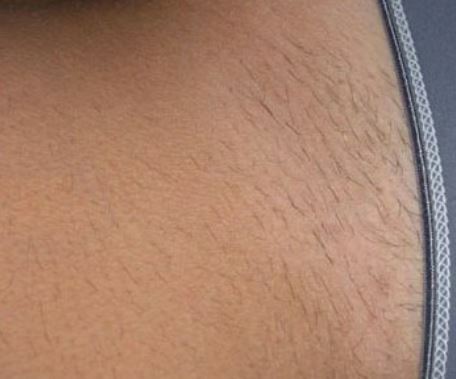 I first heard about laser hair removal from a friend of mine who swears by it. The next day I contacted British Institute of Lasers. Since my first treatment, I’ve never gone back. Eventually I decided to buy my own machine, which I keep in my sister’s salon. The Nu eRays is the first laser machine that I’ve been able to rely on to perform perfect hair removal regardless of the skin type. The build quality is sturdy and can withstand heavy every day use. This my 3rd year on this machine and I’ve never had an issue with the parts. The cooling technology is excellent and will soothe even the most irritated skin. If you’re going to buy one laser for your salon….get this one! Quality diode laser at a competitive price but the delivery took a lot longer than expected. It took us several phone calls to find out the status of our order. Once we finally got through, however, the customer services were helpful and apologetic. We would order again but check the delivery at the time of purchase. Hi Samantha. We’re so sorry to hear that your order process didn’t go to plan. We endeavor to provide the best possible service to all of our customers. Please get in touch with our customer support team and we’ll look into this for you. This is a laser hair removal machine that works. What I especially love is that it copes well with a variety of skin colours and hair. This will save you the stress of buying multiple machines for different skin types. The machine is easy to operate with a combination of settings, allowing you to treat sensitive skin gently while still producing a highly effective result. One of the best features is that it works like a dream at 10hz, which will let you cover large areas of skin in less than 2 minutes. This makes the Nu eRays one of the fastest lasers I’ve used. I would definitely recommend to beginners and professional therapists alike. I’d recommend British Institute of Lasers to anyone looking for state of the art laser hair removal machines without breaking the bank. 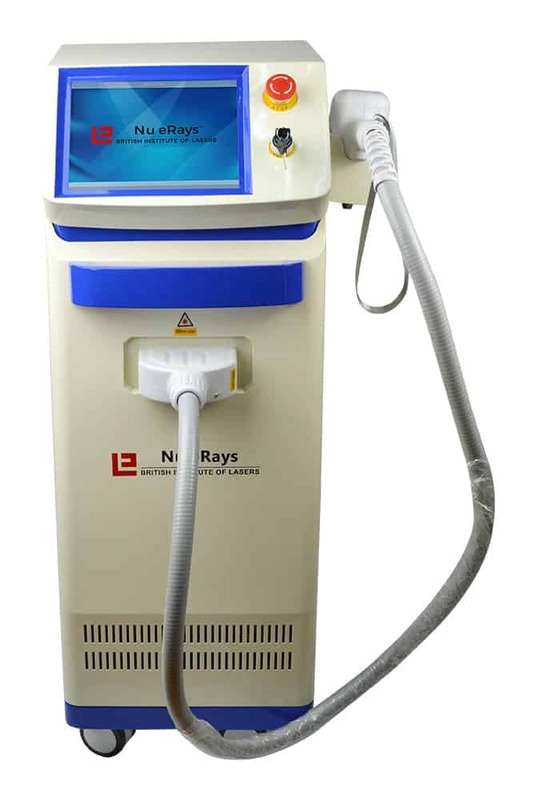 We use our Nu eRays daily, it’s powerful, easy to operate and pain-free for our patients. Another fantastic service from British Lasers. After switching to Nu eRays, our laser hair removal treatments are in high demand. The exceptional service and training from British Lasers means we won’t go anywhere else for our laser machines. Highly recommend! 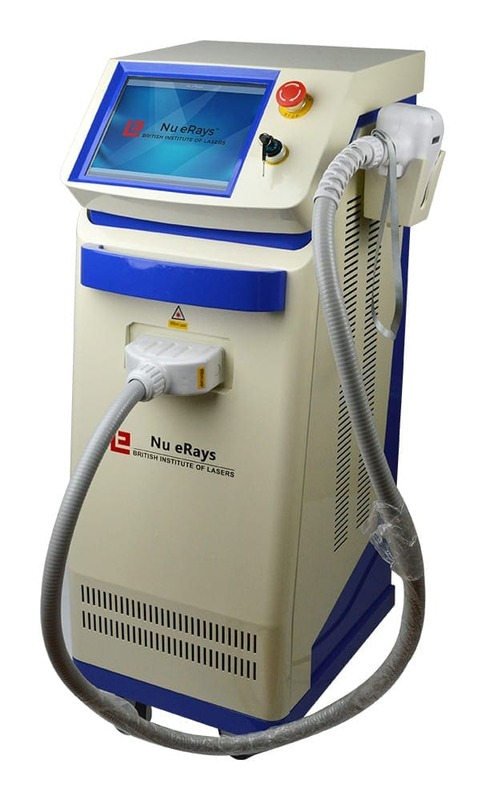 Since starting with the Nu eRays laser, as a business we haven’t looked back! The quality compared to our old machine is undeniable and our customers keep returning for more treatments. Huge thanks to British Lasers for finding this machine for us. I bought my first laser machine from British Institute in December and I have already first happy customers. I am delighted with the fantastic buy as clients are happy with quick results and find the treatment no painful. The customer service is excellent. Dr Majid is always available and supportive to us any time. As we are settled in Ireland, the machine was delivered to Dublin in a quick time and Dr Majid came to our salon to set up the machine and provide us with a great training. I would recommended British Institute to anyone who is looking for a great product and service. Thank you for all Dr Majid. I am extremely happy with my Nu Erays. It didn’t have a big budget to buy a laser and this machine was very affordable for me. The whole process of buying the machine to delivery was very smooth. Good communications, polite, friendly and very supportive. Dr Majid came to my salon to train me and two of my therapists. And last but not least, Nu Erays works beautifully with no pain. I earned my investment in less than two months. A must for all laser clinics and salons. 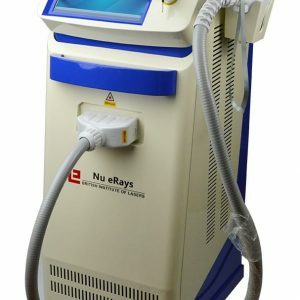 I did a lot of research to buy my laser, and when I came across Nu eRays on the net I was attracted by the price. It was at least 4-5 times cheaper than anything else I had seen. Then customer reviews made me more interested. I contacted their office and a very professional polite and helpful gentleman helped me with answering my questions. I asked him for prove that their laser works, and he then introduced me to one of their customers with the same machine. She was very happy with the laser and she mentioned that she had an IPL before which was useless. I visited her salon which was less than one hour drive to see it myself. Anyway I ordered the laser. The laser was delivered to me after a few weeks with free delivery. I was trained by Dr Zarandouz who taught me a lot. Now I have had the laser for six months. My customers are happy and they can’t believe a pain free laser treatment. I am happy with it and it has never let me down, cheap to run, and most importantly it works. 10/10. Whilst there was problems over the delivery and I was in a queue for two months to get my machine, I can’t dispute the quality of the product at all. The nu erays is a superior machine; it looks the part aesthetically and delivers in all areas where functionality matters. Had very bad experience with previous company. 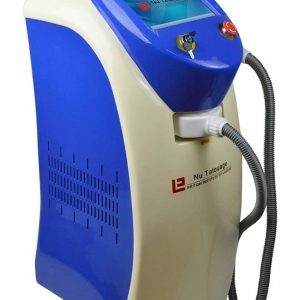 As a salon Owner I have used ipl laser machine in the past on my clients. It worked for some and didn’t work for others and clients found it quite uncomfortable too. Met Dr Majid in the beauty show and he knew what he was talking about as a laser specialists ,where others were just after ur money. 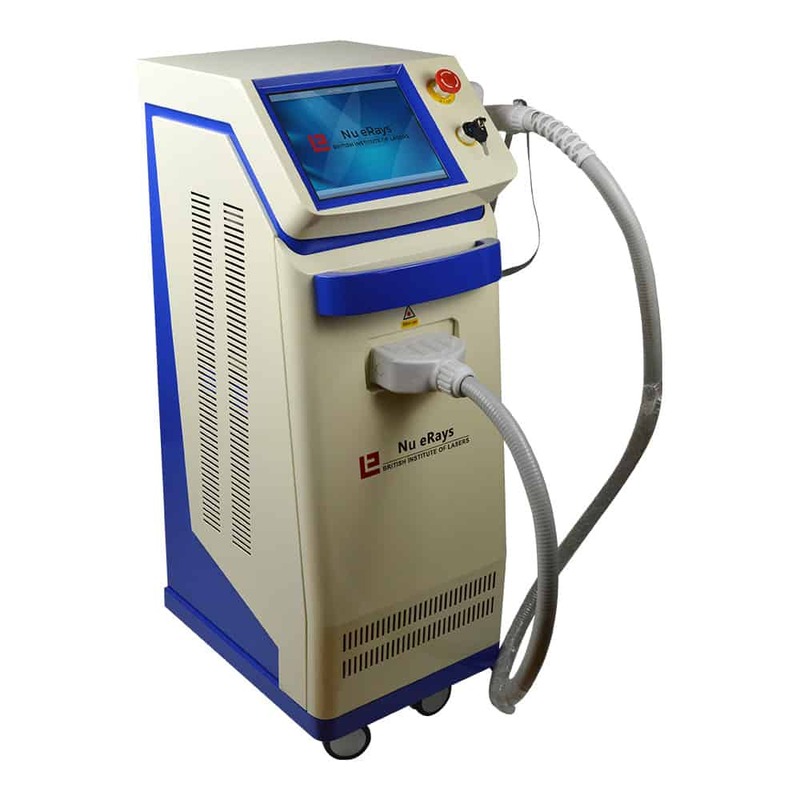 My clients r loving diode laser machine and already can see huge difference with just 1 or 2 treatment. Most good thing about is that Dr Majid Is one call away if u need any help or if u got any questions. Training was just amazing as he explained everything very well. Thx a lot for ur help. Needed laser light removal fast. Had a fire in my salon and luckly we was covered, but I had to do the running around and replace my tools ASAP. After a quick search on the web I found British Lasers. I called them and had my prayers answered in no time. The owner is a lovely man, who had more sympathy for me and my fire situation, then he did selling me the eRay. Had me stitches with stories of his sons. Less than a week later I had the e-ray before I even had time to organise my studio. Helped me and unpacked which was also very handy and kinda cute. regardless of all this, the product is outstanding and gives me excellent results each and everytime. The supercool technology is a nice touch too and makes the whole procedure borderline painless.